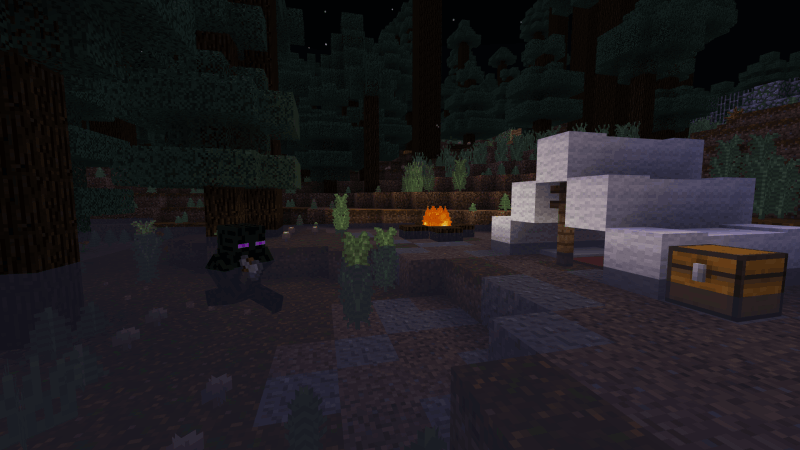 Welcome campers to the Enderman's Forest! 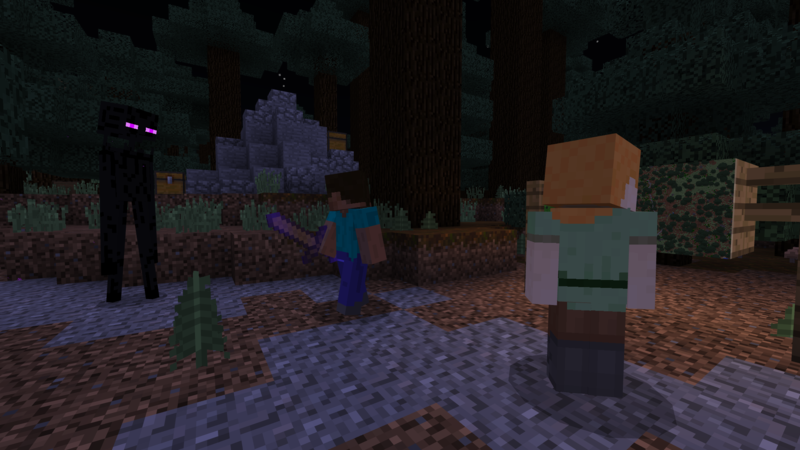 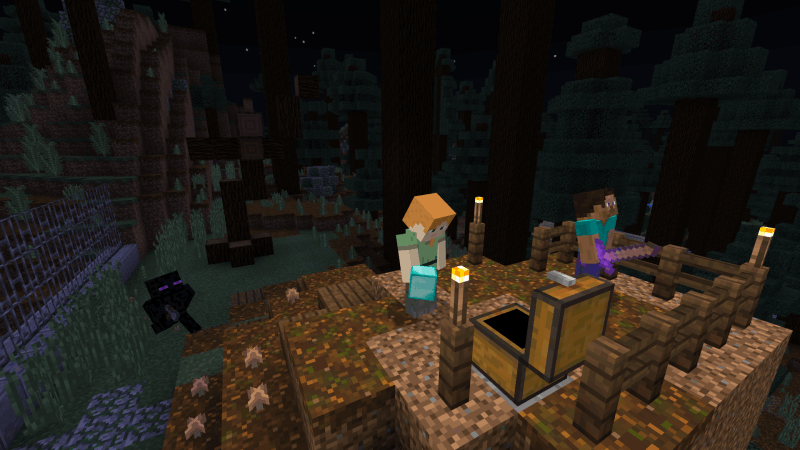 Will you dare try to recover the stolen blocks from deep within these haunted woods? 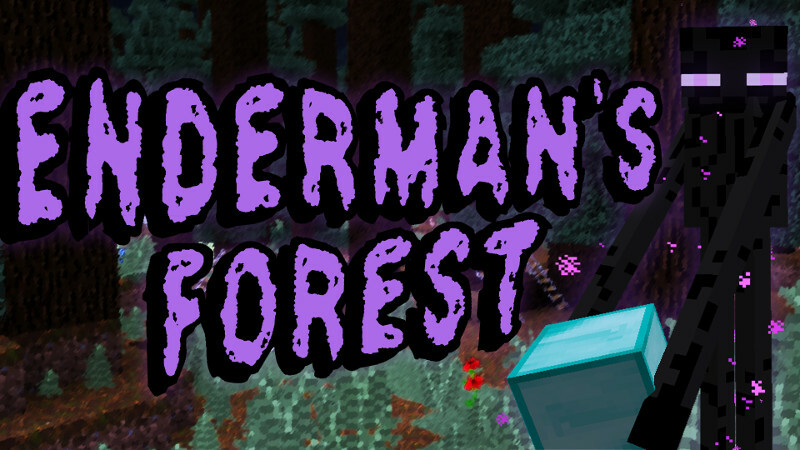 - Or play PvP against your friends and become the Enderman himself!